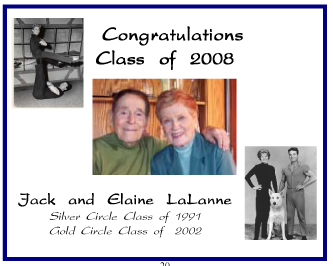 Jack La Lanne just turned 88, and got his Star on the Hollywood Walk of Fame. He started in 1936 with a health studio in Oakland. 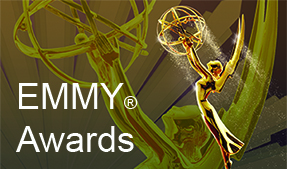 He developed the first models of the exercise equipment that is standard in health spas today. By the early 1950s, he had taken to the new medium of television in order to reach more people. Live shows at KGO-TV, then on to LA and syndication. Ever the innovator, Jack used television to reach out to millions of Americans everywhere with his gospel message of get up, work out and feel better. 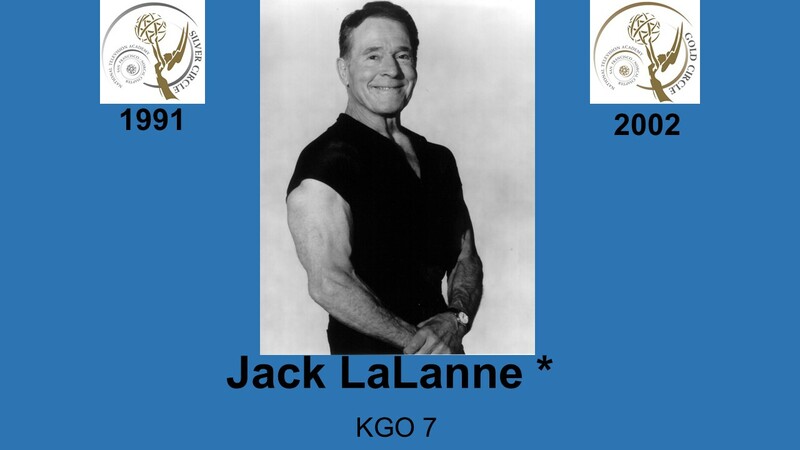 At the present, Jack La Lanne is still coming up with incredible new ideas and exercise programs. 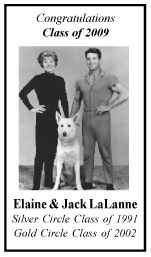 Together with his wife, Elaine, he travels throughout the world, lecturing and inspiring people to greater heights through exercise and nutrition.